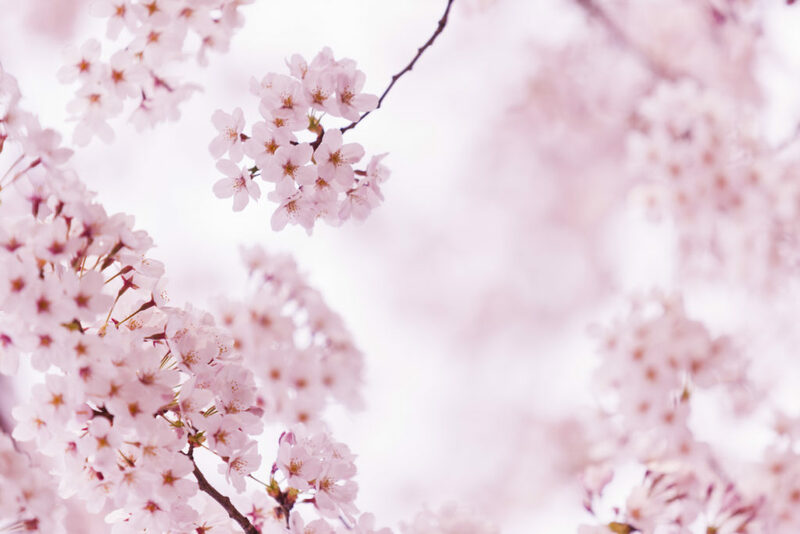 The temperatures are rising, the winter coats are traded for lighter jackets and the cherry trees are blooming, which means it’s time for one of our favorite Japanese traditions: hanami (cherry blossom viewing). A quick guide to 10 of the capital’s best cherry blossom viewing spots. From Meguro River to Tokyo Midtown, this article will help you build the perfect travel itinerary for the sakura season in Tokyo. Real sakura fans can never be satisfied just looking at the pretty flowers — they want to know all about them. So Savvy has an article introducing you to the secrets of every sakura petal; their types and differences. After this, you’ll easily be able to tell your friends and family differences between kawazuzakura and someiyoshino. 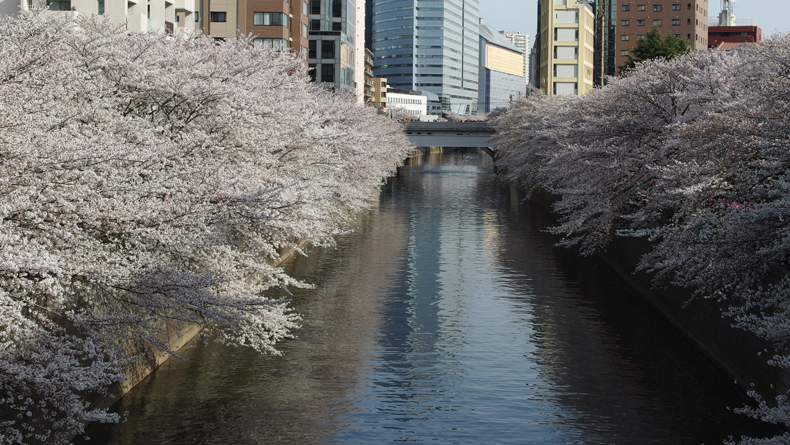 Contributor Cheryl White takes you on a relaxed journey on foot along the Meguro River — one of Tokyo’s most popular and picturesque cherry blossom viewing destinations. Looking for the perfect cherry blossom gift to bring back home? 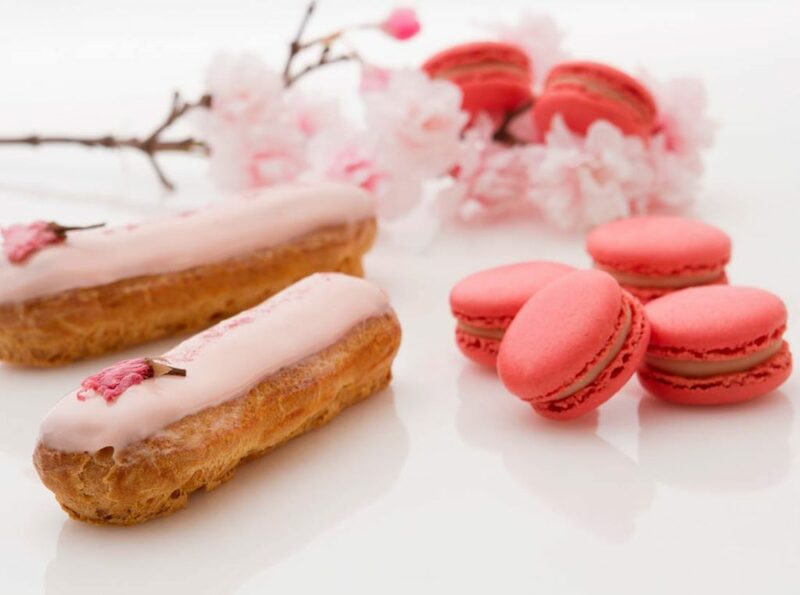 Or do you just have a sweet tooth for all things sakura? These 17 sakura-inspired sweets and drinks will have you drooling over the photos and then running around Tokyo in search of them. 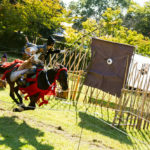 While hanami often involves the consumption of alcohol and is a popular corporate outing in the spring, it’s also a great way for families to spend time together outdoors, while letting the kids blow off some steam. 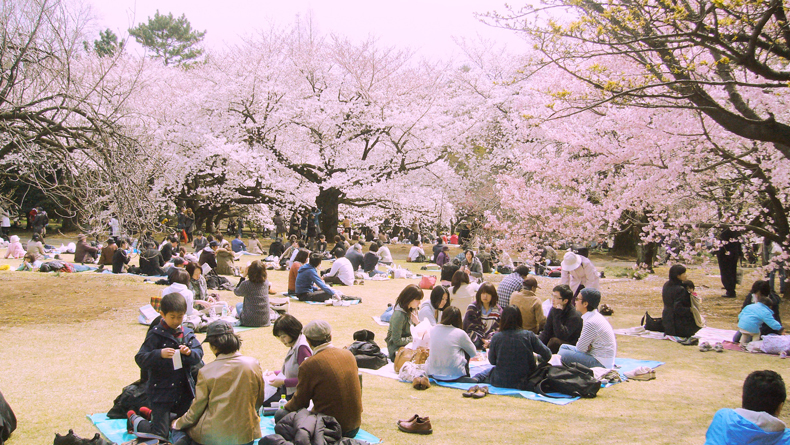 Here are the Tokyo’s best family-friendly cherry blossom viewing spots. The sakura experience in Japan isn’t limited to just sitting under the trees and admiring the pink canopy — the sakura is everywhere: in hotels, in shows, and in the cosmetics we use! 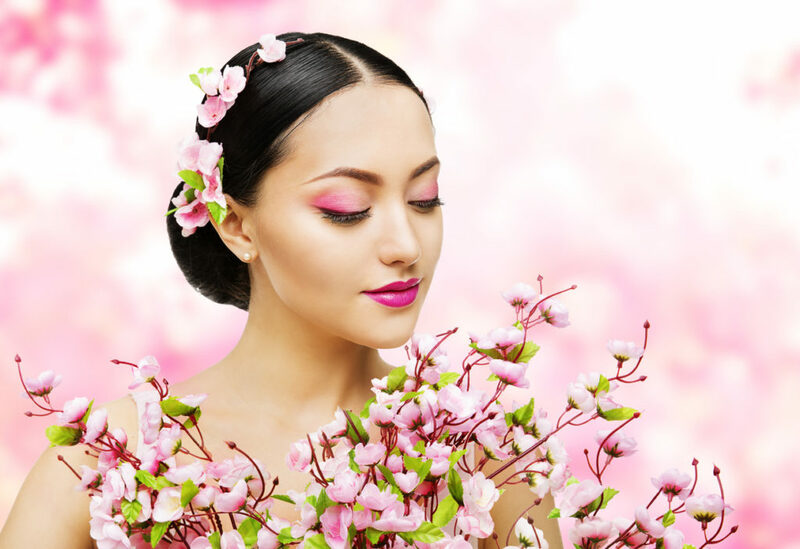 Here are 15 sakura-inspired beauty products you should try — or buy as gifts — this spring. 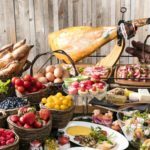 Start preparing for the cherry blossom season by learning a few key Japanese treats that are commonly eaten during this special season. 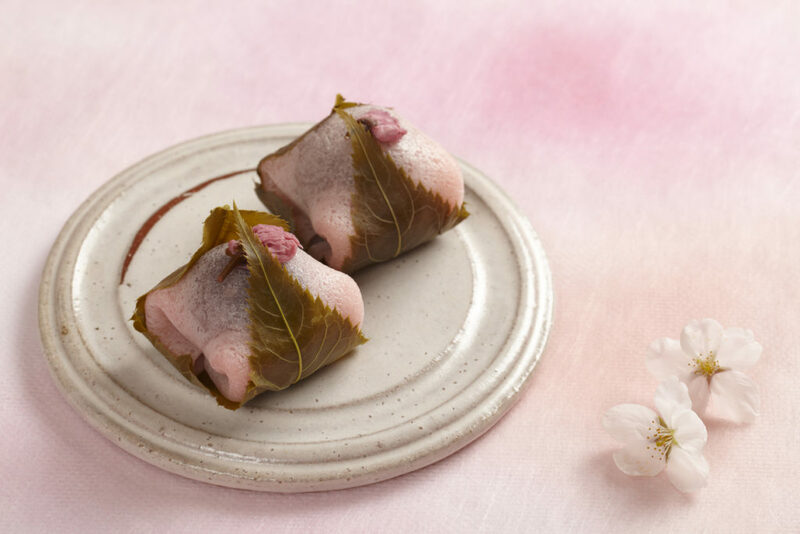 This is a quick guide to cooking the famed sakura mochi — you’ll be surprised to learn how easy it is to make yourself! 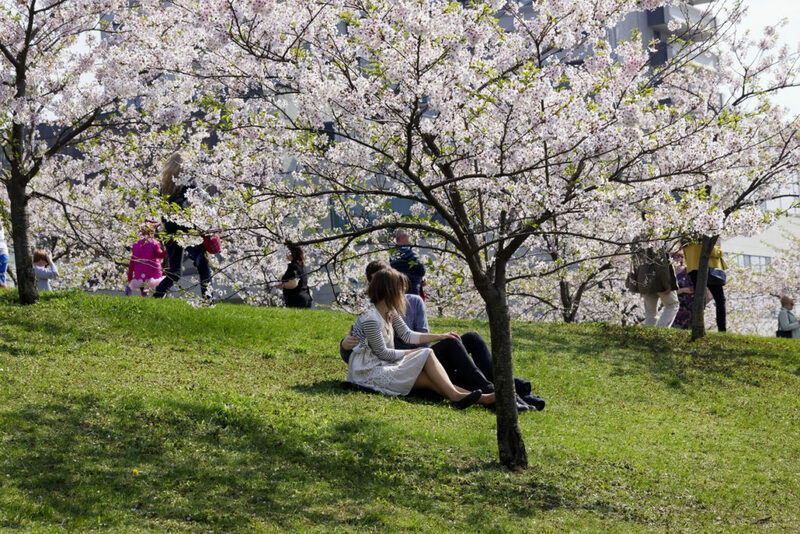 The hanami season in Japan symbolizes both ends and beginnings: the end of the cold winter days, end of school, end of your last job — or residence. Simultaneously, it also opens the buds of everything new in the Japanese people’s lives: new jobs, new academic year and even relocation. Is it accidental that this also implies to relationships? Not really. 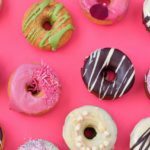 This article tells you why. 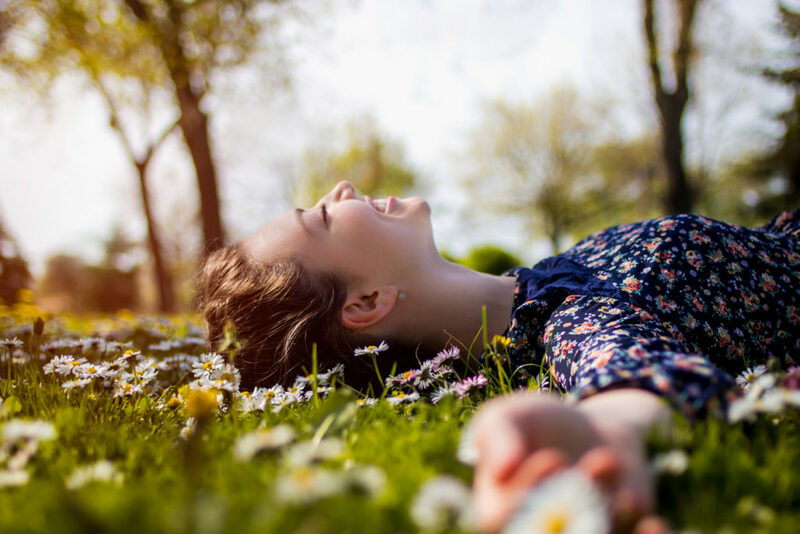 Spring is all about new beginnings. 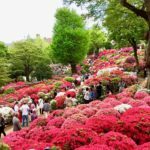 This article tells the story of a Kiwi woman who became very homesick after coming to Japan and how the Japanese spring helped her change her perspective and move on. 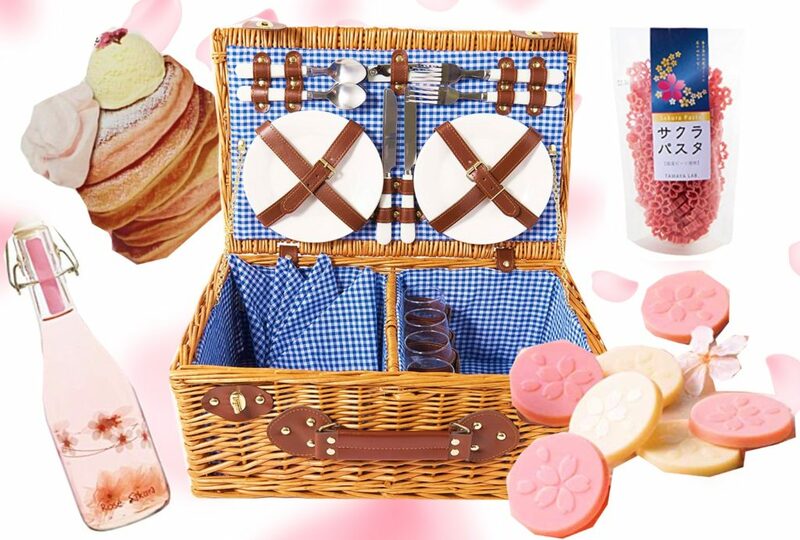 Last, but not least, tag your best family-inspired sakura photos of the year with #savvysakura2019 for a chance to have your shots featured on Savvy Tokyo and win a family-size picnic basket filled with sakura goods and other fabulous prizes! Check out all details of our Savvy Tokyo Sakura Photo Contest here. The contest runs until April 18. Good luck!! 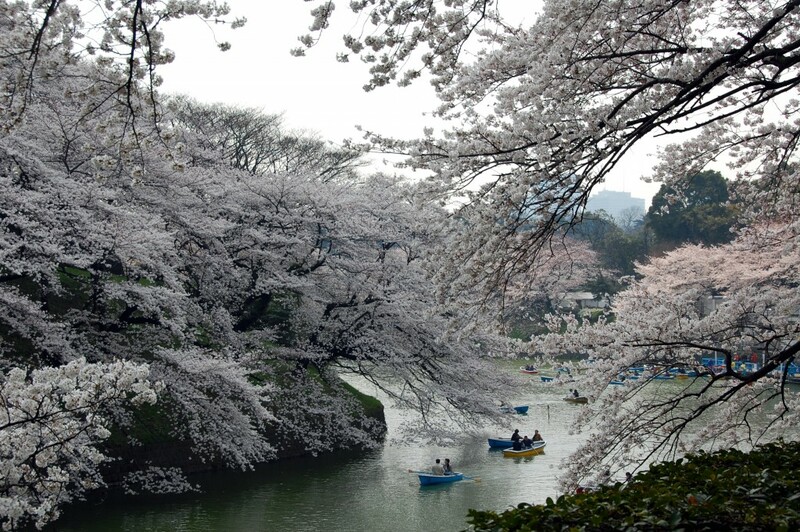 Have an amazing sakura trip and experience in Japan this year!